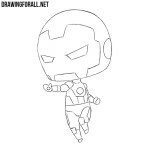 In the recent drawing lessons we showed how to draw the main characters from the Marvel universe, such as Iron Man and Spider-Man. 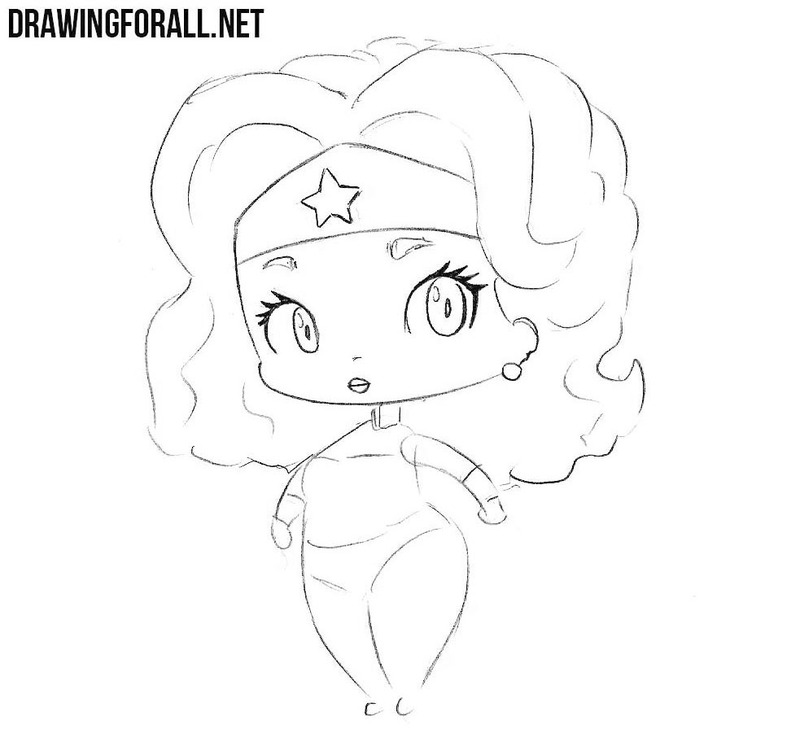 In this lesson we want to touch on the topic of comics of DC and created a lesson about how to draw chibi Wonder Woman. 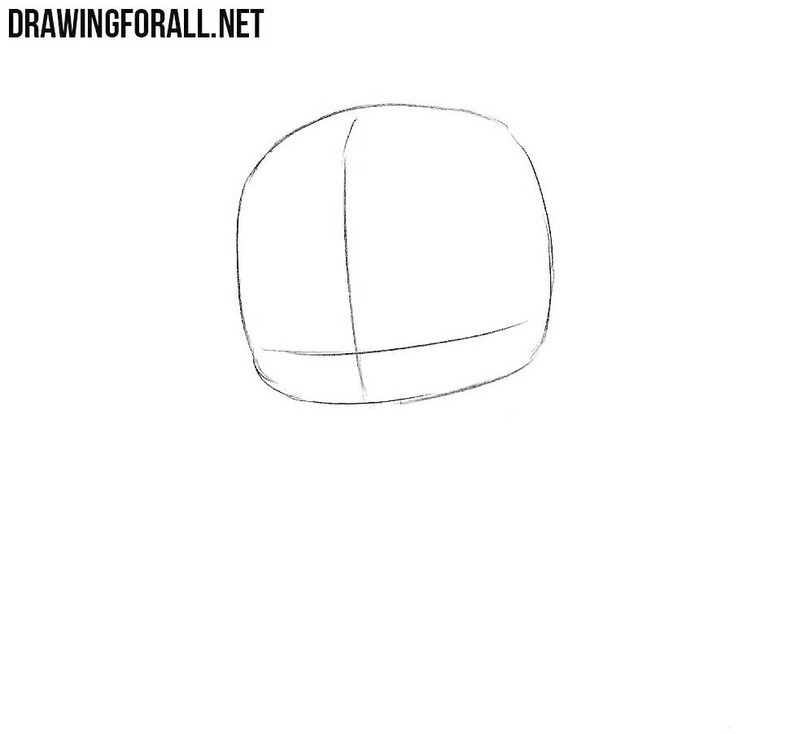 First things first we sketch a rounded head as shown in our example. Next, outline the intersecting lines and move to step number two. Here we move a little lower and sketch the shape of the torso and limbs with the help of light lines. Now we need to make our drawing more like Wonder Woman. To do this, sketch the outlines of the hair, eyes and details of the costume. Let’s deal with the details of the face. Using clear and dark lines, draw out the eyes, nose and lips. Now we need to draw out the outlines of the face, diadem and ears. 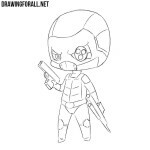 By the way, do not forget to erase unnecessary lines from the head. Using long and wavy lines draw out the hair, as shown in our example. 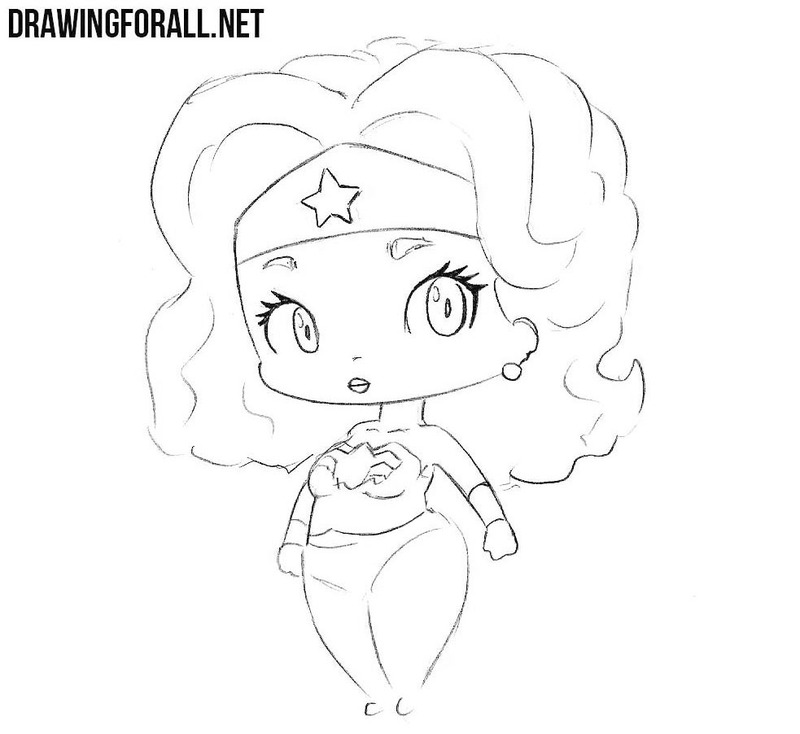 Now move to the torso of Wonder Woman. 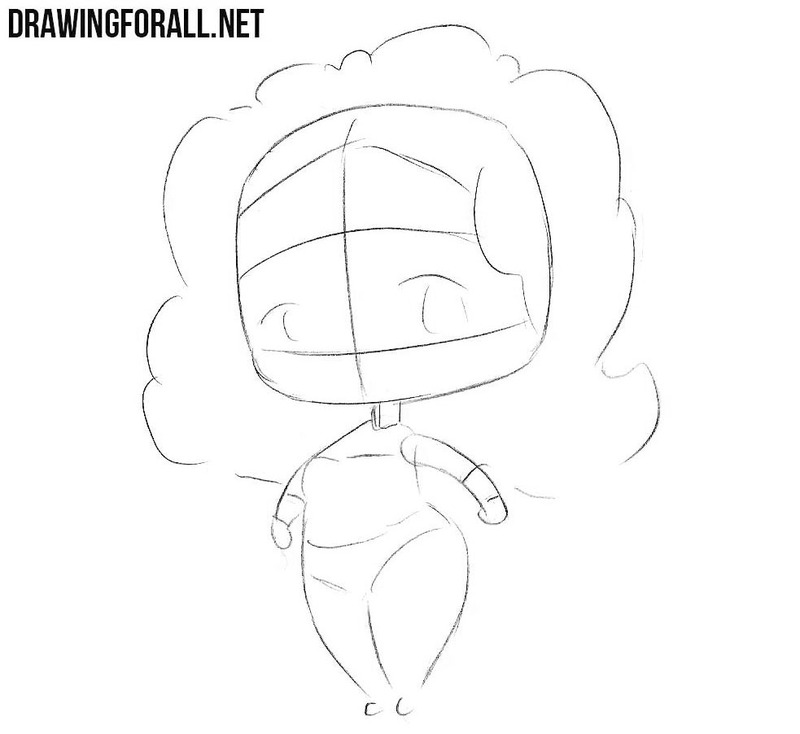 Draw out the shape of the torso, adding all the details of the costume and removing all unnecessary lines. Now move on to the limbs of Wonder Women. Draw out the limbs as shown in our example and delete all unnecessary guidelines. 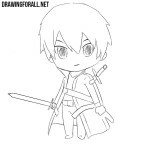 This is just one article in a series of drawing lessons about chibi characters. 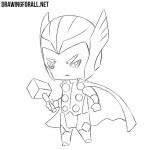 So go to our category under the title “Anime” where you will find drawing lessons about the characters of Marvel, DC and a variety of characters from a variety of anime and manga. By the way, write us what your favorite drawing lesson is. 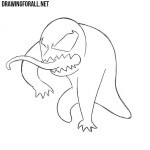 Also write to us what problems you encountered in this drawing lesson.